Yesterday I received an invite to a site called Duolingo, a language-learning while translating site that is officially launching soon and is creating quite a bit of buzz. 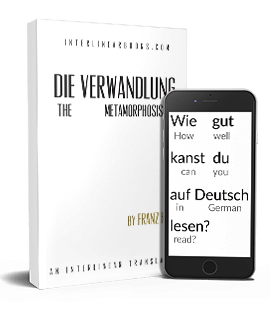 The premise is this: users pick a language to learn (currently just Spanish, German, some French), and as they progress they begin translating words and sentences to and from the target language. These sentences are then rated by other users and the accepted translations are then used as completed texts. Not sure exactly what is being translated and for whom (still don't know much about the site), but the introduction video mentions that if there were about a million users the entire English Wikipedia could be translated to Spanish in...some short period of time, I think it was a few days. In terms of atmosphere it resembles Memrise a certain amount, but the goals are different. With just one day since I signed up I can't write a full review yet, but it's quite fun to try out...unless you already know all the target languages.